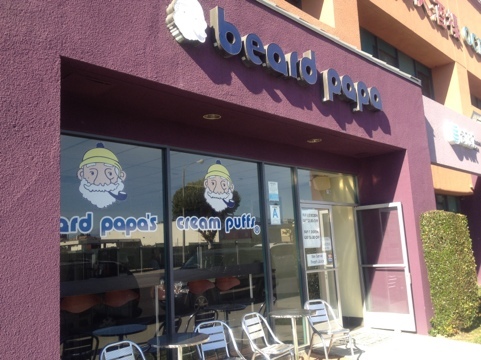 Yes, this place is actually an outlet of the Beard Papa chain. Yes, BP is worthy of its own post. Another time. We’re talking boba, and my never ending quest for boba perfection.